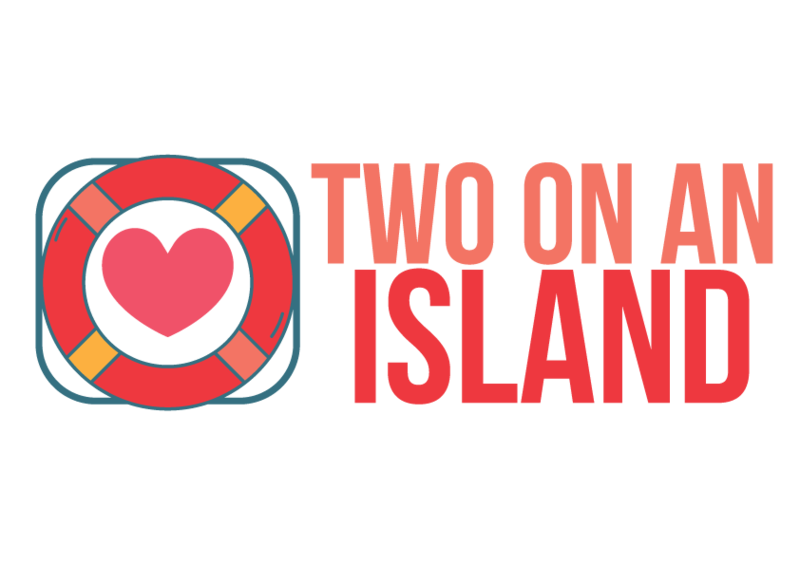 Two On An Island is the modern way to display Love, for those seeking to display Love. Discover where your mate grew up. Salmon is God’s gift to the Dating man.